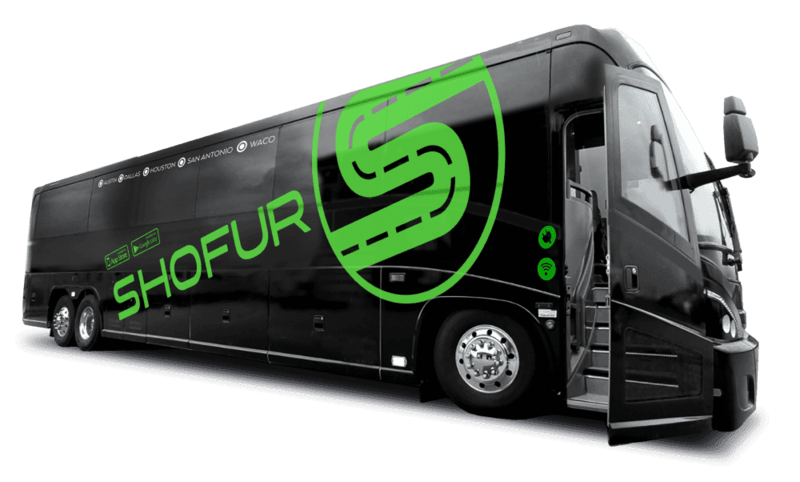 Shofur is one of the largest charter bus rental services throughout North America. We're here to assist you for renting charter buses in Montreal for any event. With access to over 150 buses in the Montreal area, we can handle the largest of reservations. Please don't hesitate and contact us today for quotes and reservations. Montreal is a treasure trove of architecture and has more than 50 landmarks on Canada’s Register of Historical Sites, more than other city. Many of the most impressive landmarks are within walking distance of each other starting in the Old Port. The area is car-free in the summer, an added benefit for pedestrians. Southwest of present downtown, the old city contains two beautiful squares, the Place d’Arms and Jacque-Cartier which contains the city hall and Nelson column, the oldest monument in Canada. During the summer and holidays the square is the site for festivals and concerts. You can also rent paddle boat or kayaks along the Canal de Luchine and explore the old city on water. Just south of the old city along the Rue St-Urbain are some of the city’s many museums, including the museum of contemporary art. The Marche Jean Talon is a popular open-air market where you can rest with a cup of coffee. You will also find the city’s most beautiful landmark, Notre-Dame Basilica nearby. This Gothic masterpiece's stain glass and frescoes make the Basilica the most visited place in the city. North of the old city you will find the botanical gardens, one of the largest in world. The gardens also include an insectarium. Next to the gardens is the Olympic Stadium and Biodome both of which are popular concert venues. North of downtown lies a beautiful green oasis called Mont Royal which contains the three-headed hill that gave the city its name. At the top of the mount is one of city’s four basilicas, Saint Joseph's Oratory of Mount Royal is Canada's largest church. The park has two plazas overlooking the city and a man-made lake. It a popular place for athletic events and even has a small ski slope. At the bottom of the park is the Musee des beaux-arts, the preeminent art museum in Canada which preserves the art of indigenous people along with its international collections. The city has a number of professional franchises including the Alouettes of CFL and the Impact soccer team. However, no team is loved by a city as much as the Canadians of the NHL. The Canadians have returned the love with 24 championships. The Canadians play their games at the Bell Center, the largest indoor stadium in Canada. The Canadian Grand Prix is also held next to the city on Notre Dame Island. The city was the site for the 1976 Summer Olympics and many of the sporting facilities built for the games are now open to the public. While a major urban center, there is plenty of opportunities to get out into nature with many preserve scattered around the city. For those looking for a day trip out town, the Parc National de la Jacque Cartier and Laurentiane Mountain are only a short distance from the city. Even closer to the city is Canyon-St. Anne which offers a pristine setting for hiking, skiing and now zip lining. The St. Lawrence and Ottawa Rivers which surround the city provides a number of different aquatic activities. Whitewater trips are available to the Lachine rapids or you can try one of the jet boats. The Parc de la Rivière des Mille-Îles provides you a chance to explore the surrounding area by water. The park consist of 10 islands and many channels that even inexperience paddlers and children can navigate. The Quebecois love going out with friends and as soon as the snow melts it the start of the unofficial terrasse season when people crowd into their favorite rooftop bar or sidewalk café. The club scene is disperse around the city with many people going to either old town or to the area around McGill University. The Mile End area near Mount Blanc is also a popular bar area, where the area around Olympic Park caters to a more upscale crowd. You might notice that the bar crowd seems a bit younger here as the drinking age is 18. The city has a vibrant and varied music scene, with a special place in its heart for jazz. For 11 days in the summer, the Festival International de Jazz de Montreal brings the top blues and jazz artist to the city for the largest jazz festival in the world. The city has several symphony orchestras and the Montreal Symphony that plays is consider one of the best in world. The symphony, along with the ballet and opera perform at the Place de Arts in the eastern downtown. The next time you are thinking about charter bus service for an excursion north of the border, or are interested in a bus rental for your next big event, contact Shofur for prompt professional help.